Welcome to the Cody Wyoming Trout Ranch! Located just five miles from Cody, the Cody Trout Ranch Camp offers a truly unique vacation experience. 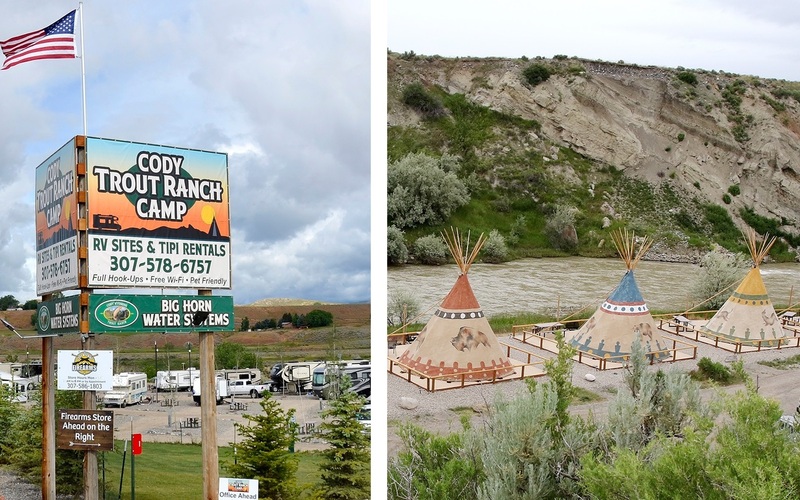 Rent an RV Site with Full Hookups or stay in one of our spacious tepees on the picturesque Shoshone river bank. We offer campfire pits, a coffee lounge, laundry facilities and clean bath/shower facilities. It’s the perfect home base for exploring the historic town of Cody and only an hour away from the east entrance to the famed Yellowstone National Park. You'll love sitting and relaxing by a nice fire underneath the beautiful starry sky and being lulled to sleep by the sound of the running river. If you’re the adventuresome type, you can catch your own dinner. Our Tipi Camping Guests may try their hand at fishing on the Shoshone River or in our catch out pond. Since the property is a Trout Hatchery, our RV Site guests may fish without a license in our catch out pond! RV Site & Tipi guests must pay $5 per fish for trout that you catch and keep; we can clean and bag the trout for you. Great for the young and old alike; all equipment is provided for Pond fishing. 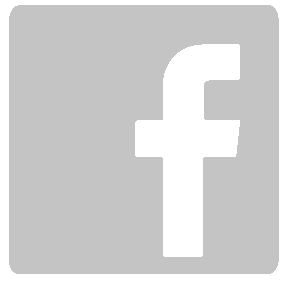 We are open from April through September. We are pet friendly. Whether you're here for a few days or a few weeks, we'll make your stay a memorable one. The Cody Wyoming Trout Ranch is becoming a leader in the production of trout for stocking private ponds, streams and lakes. We also provide equipment, feed and services related to a healthy trout habitat. You will be dealing with a skilled management team with a focus on providing you incredible customer service and satisfaction. We will happily recommend the right type of trout, as well as proper stocking ratios for your specific waterway. We also offer pond & lake aeration equipment and installation. We have experienced and knowledgeable professionals to help you every step of the way in getting you all set up. Whether you are stocking a new lake or pond or re-stocking an existing one, we will help you create a healthy, trout rich enviroment meant to last for years to come through our expertise in stocking, maintenance and feeding. 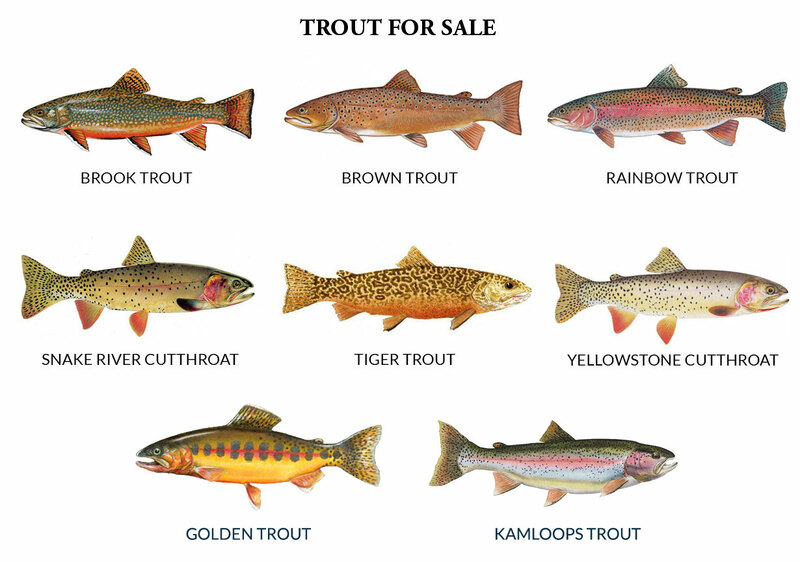 We have seven (7) different species of trout available: Brook, Brown, Tiger, Rainbow, Kamloops Rainbow, Yellowstone Cutthroat, and Snake River Cutthroat. These can be purchased in sizes from the Fingerling 3-5 inch range all the way up to over 14 inches. Stocking your fishing grounds with trout is preferred when the water is cooler, though it can really be done safely throughout the year.